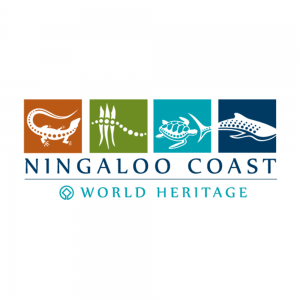 Ningalens Film Competition started in 2015 and is now an annual competition aimed at helping aspiring filmmakers from the region while showcasing the splendid surrounds of the World Heritage listed Ningaloo Reef. The comp is co-ordinated by Exmouth local amateur projectionist Pete Firth. If anybody is interested in helping out Ningalens Film Competition… awesome! There are plenty of ways to help out. 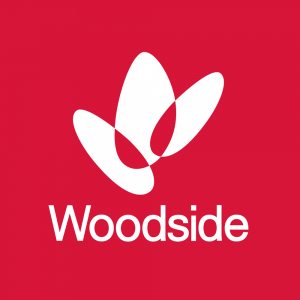 Pete would love your help to increase the comp’s scope and growth. The Ningalens Festival spawned out of the 2015 event that screened the film competition’s prizes and took the available excuse to have a party. The Ningalens Festival has expanded to a 5 day programme in 2018 and covers various artistic pursuits such as music, stencil graffiti art, film, music, installation art, comedy and craft beer. The Ningalens Festival 2018 is a Waste Wise Festival. We are working towards reducing the festival’s environmental impact. We are also creating opportunities to raise awareness on environmental issues and ways to become more sustainable. Here are some things you can do to help on the day! Check out our vendors if you would like to fill up your cup with a hot coffee or cold beer! What you can do everyday! Join the challenge and choose to refuse single-use plastic during the month of July! Balloons blow, don’t let them go! 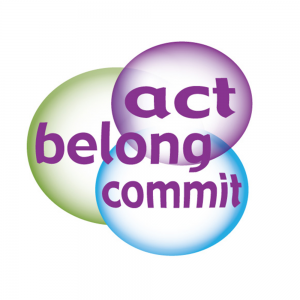 The Ningalens Festival presented by Act-Belong-Commit is supported by Western Australian organisations and businesses of Exmouth. Without the help of grants and ongoing support, Ningalens wouldn’t be the festival that it is today! Thank you for all the ongoing support.